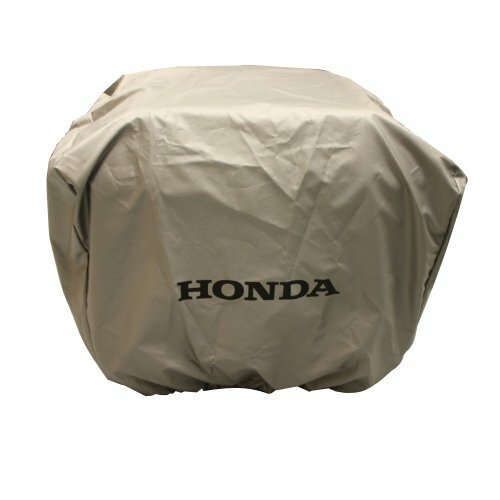 Protect your investment with a Honda generator cover. Custom fitted for your EU3000iS and are made of a waterproof, breathable polyester fabric. The lower edge has an elastic band for a secure fit.